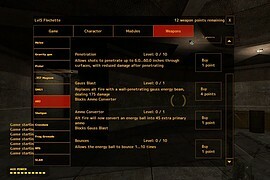 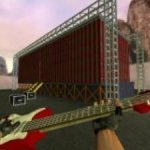 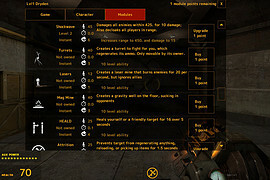 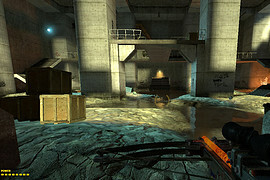 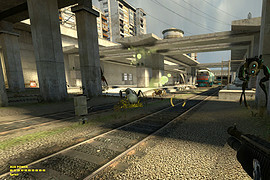 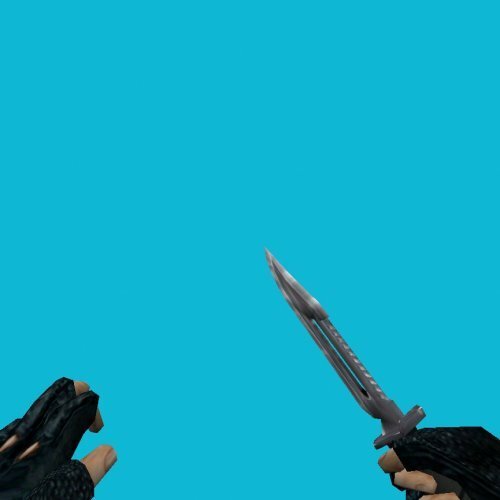 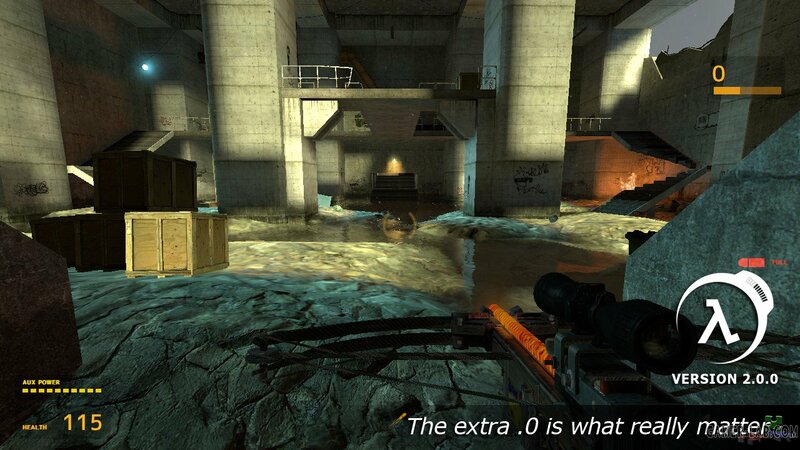 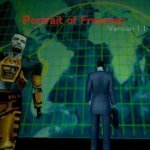 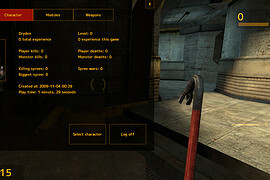 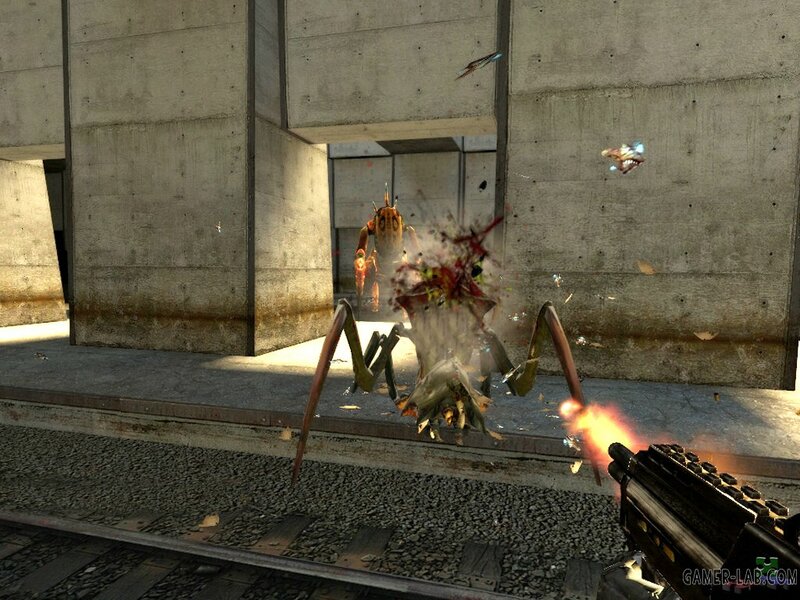 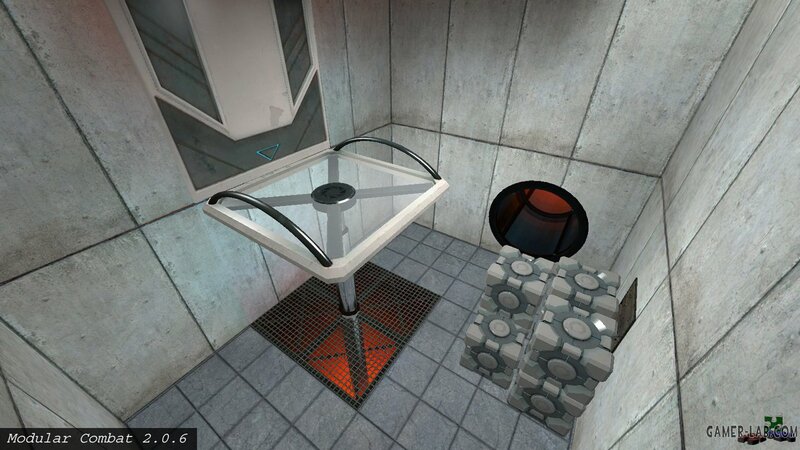 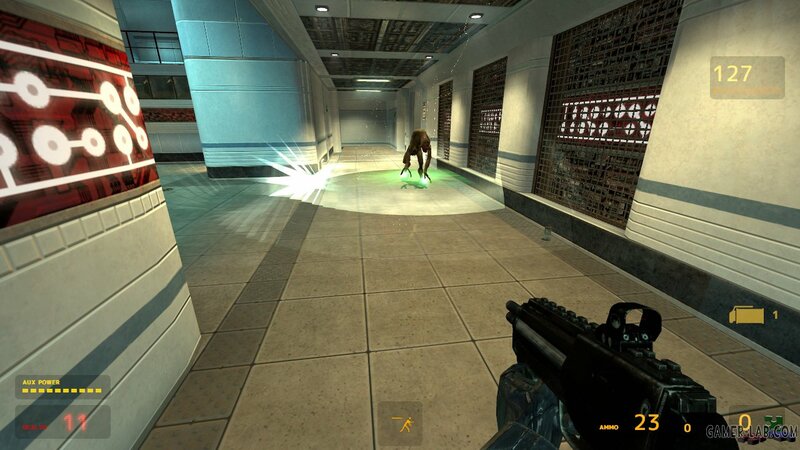 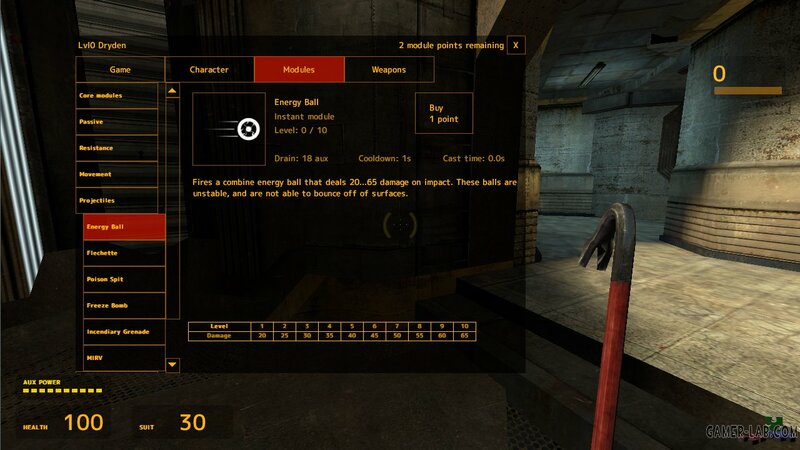 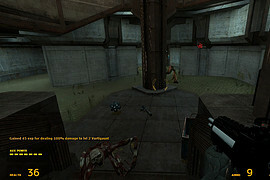 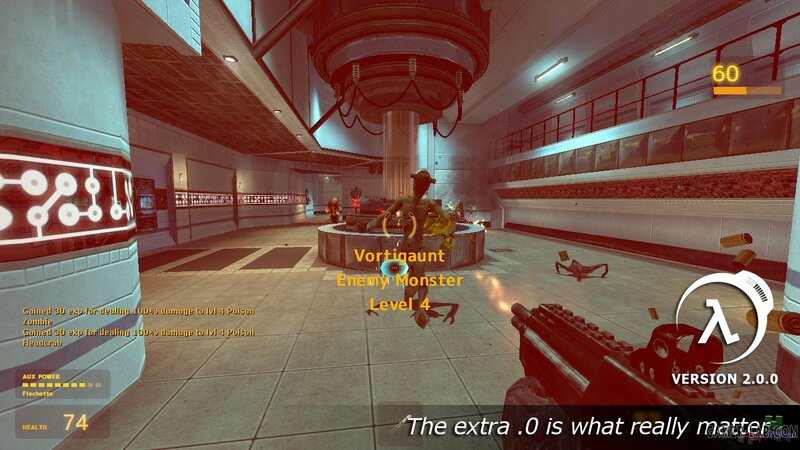 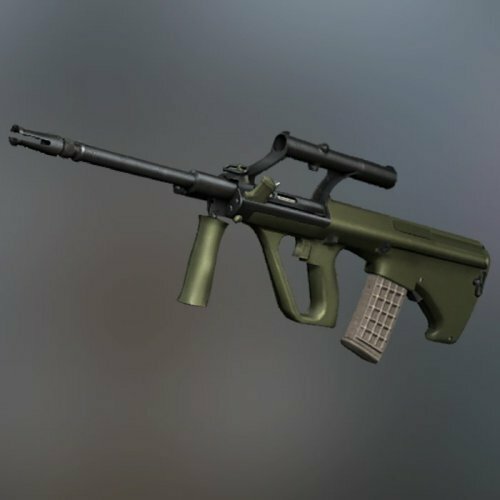 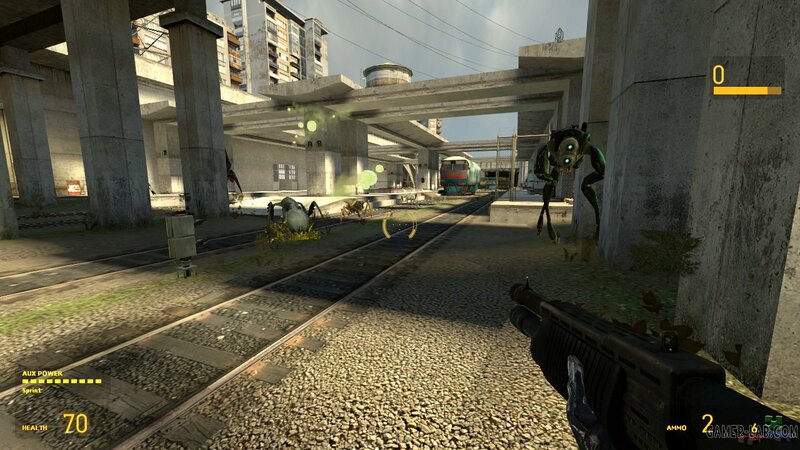 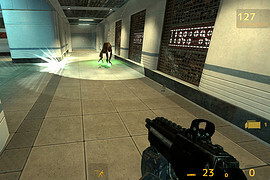 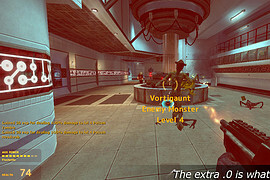 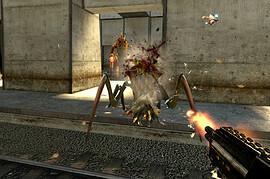 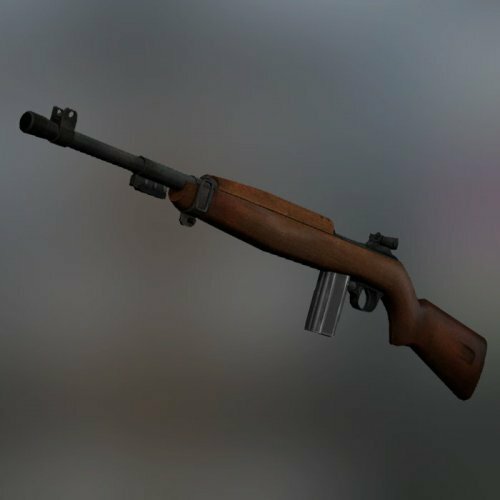 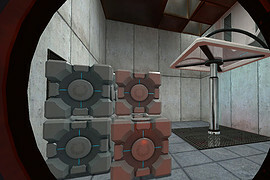 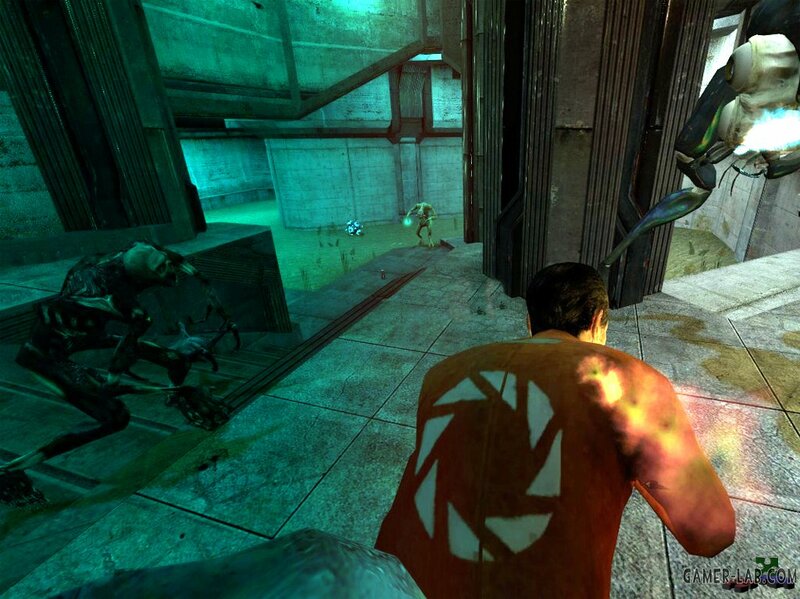 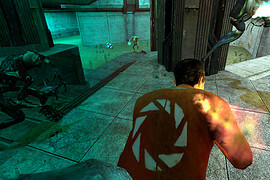 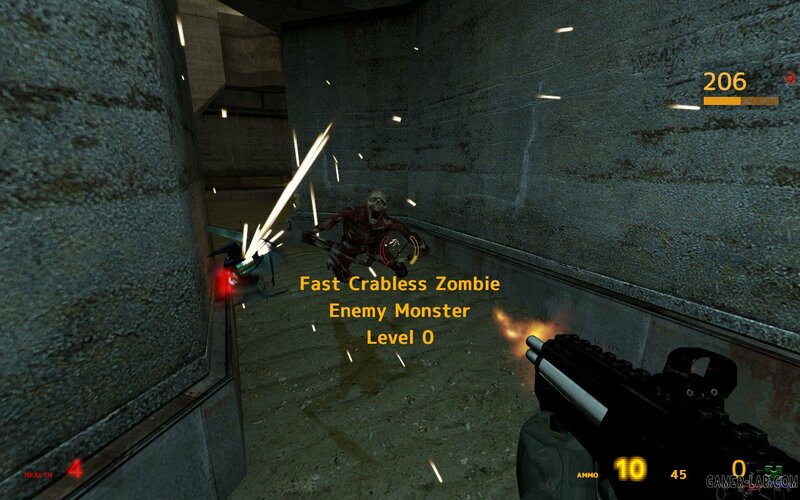 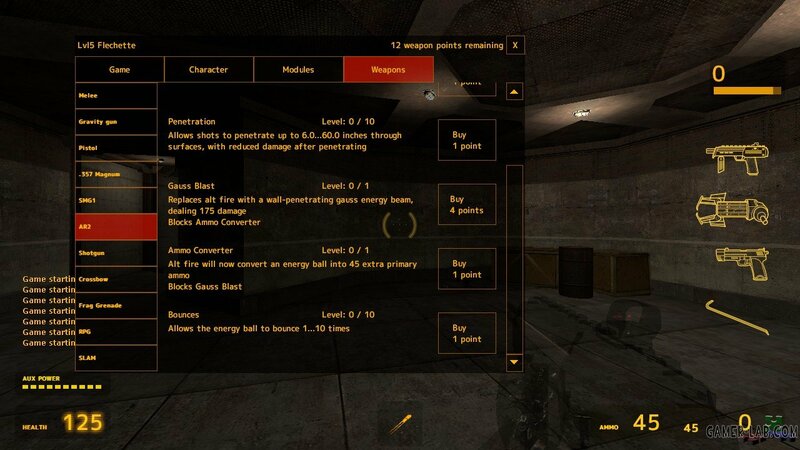 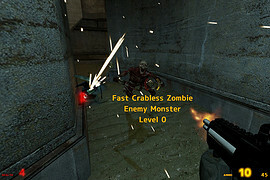 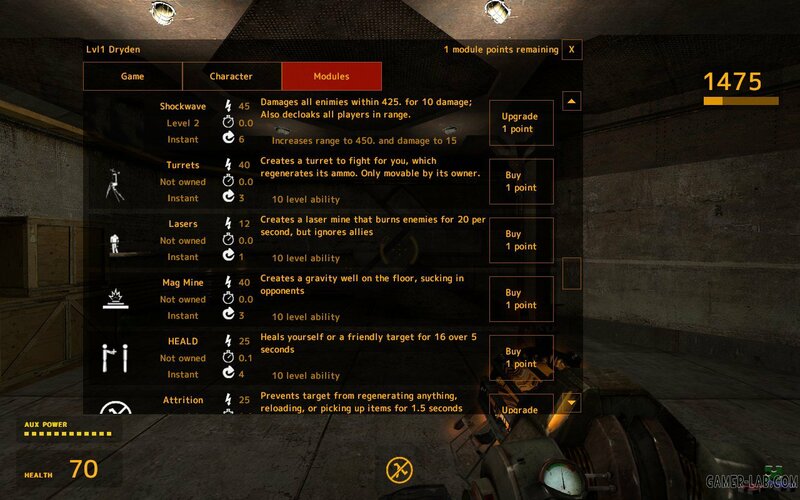 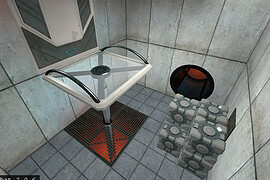 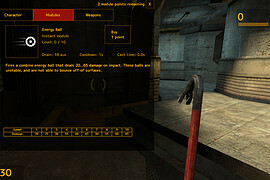 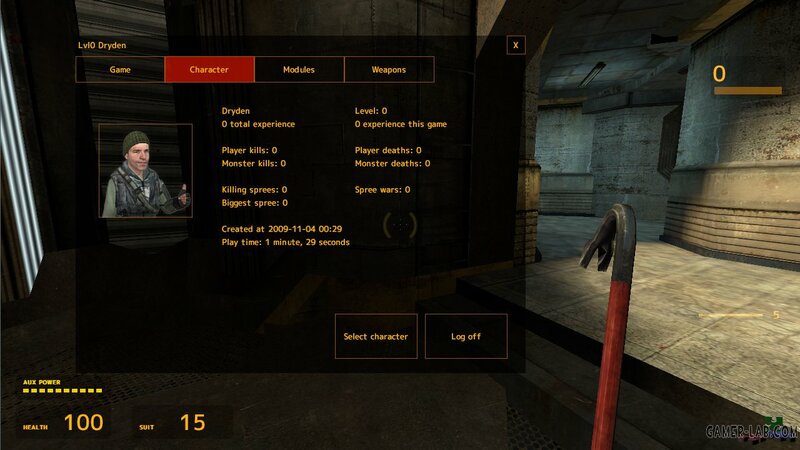 Modular Combat is a role-playing shooter based in the Half-Life universe. 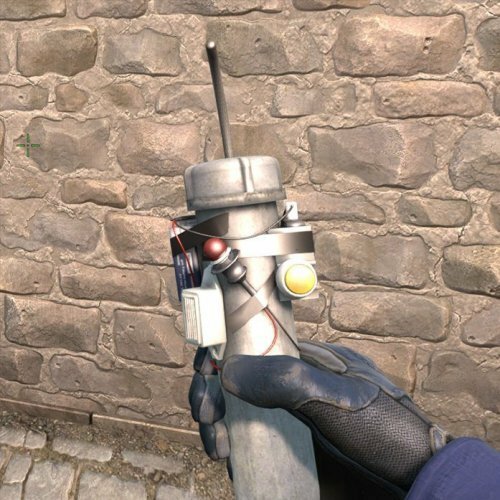 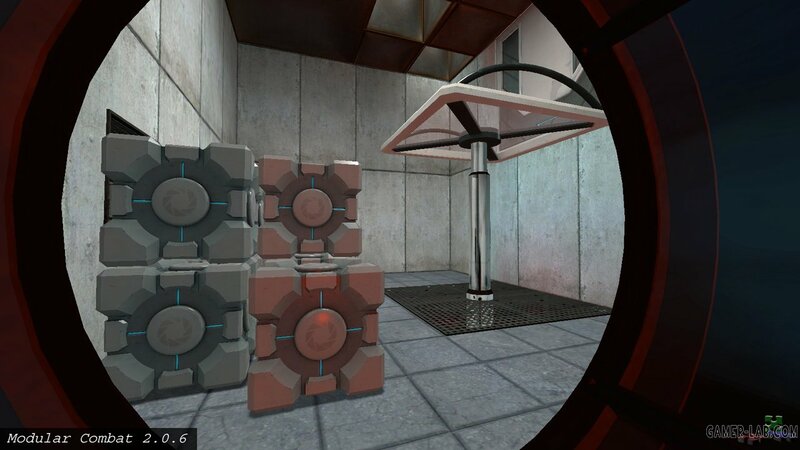 The Resistance, Combine, and Aperture Science are testing the HEV Mark VI Combat System. 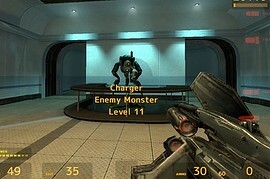 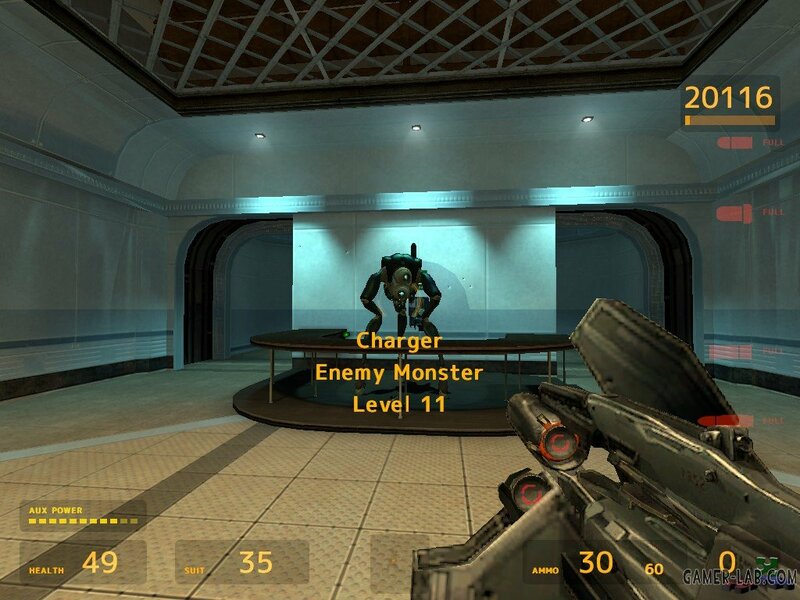 Combatants face off against each other, and monsters, in the Controlled Combat Testing Facility, which is monitored by a super-computer known as BoSS. 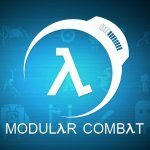 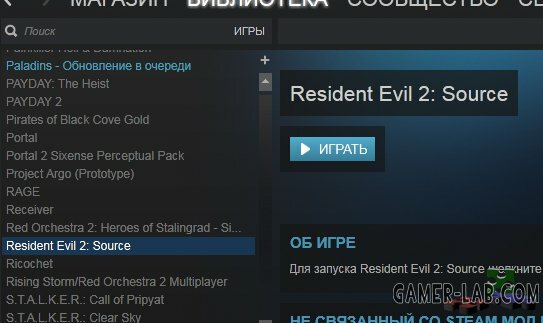 We have a module for that.